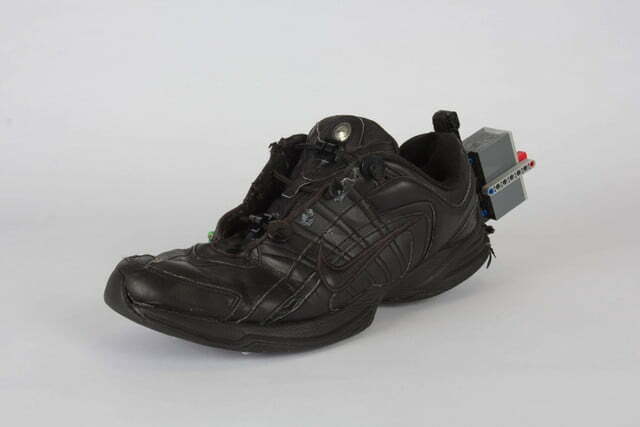 When you think about the exciting tech that 1989’s Back to the Future Part II promised us, self-lacing shoes have to be right up there with hover boards. Since that movie was made, we’ve had a few real-life tributes to self-lacing shoes from giant companies like Nike. 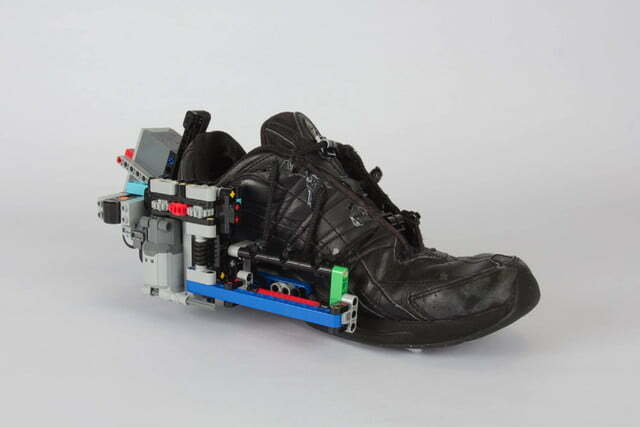 However, industrial designer Vimal Patel has come up with his own, low-fi take on Marty McFly’s iconic footwear — and it just so happens to be made out of Lego. 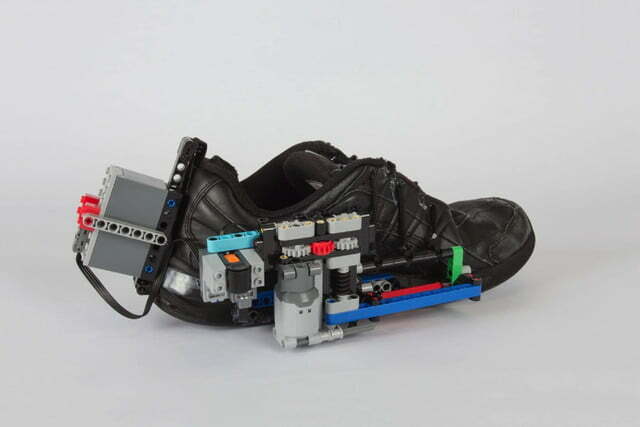 Patel said that he built the shoe for fun as a way of exploring practical uses for Lego, combined with other materials. 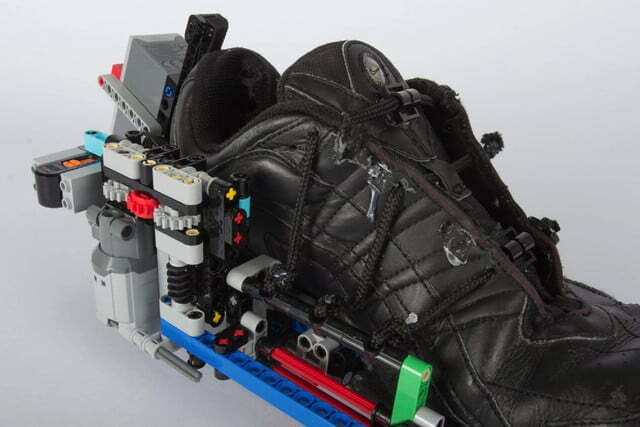 The Lego mechanism itself is attached to the shoe laces at the side. 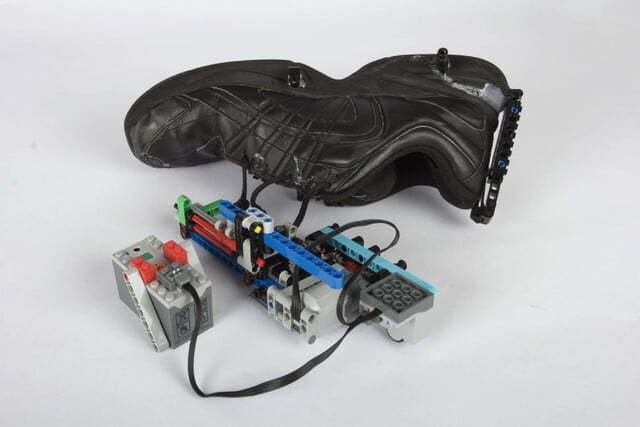 When Patel turns on the power at the battery box, the winding axle cranks into gear and tightens the laces for him. If you want to get hold of your own pair, you’ll have to show a bit of ingenuity, though. All you need then are to find some old shoes headed for the trash, and you’re ready to go!